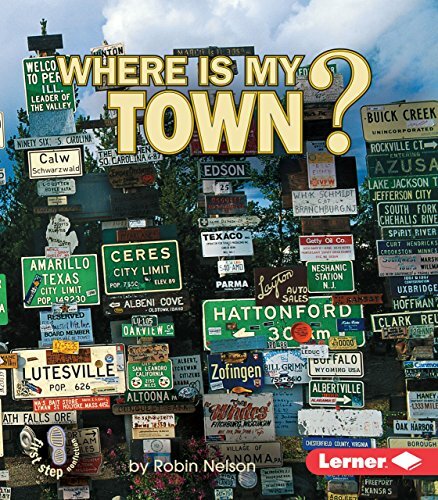 A basic introduction to the concept of towns. Color photographs reflect the short, easy-to-understand sentences that improve vocabulary and comprehension. Robin Nelson's careers have always kept her surrounded by books―as an elementary teacher, working at a publishing company, and now working as a school library media specialist. But her favorite job is writing books for kids. She has written many nonfiction books for children. She lives with her family in Minneapolis.